For public registration information, click through to the website of the workshop’s host organization. KICKSTARTER LAUNCH to support the 1st printing! Special offers & pre-order deals available…. 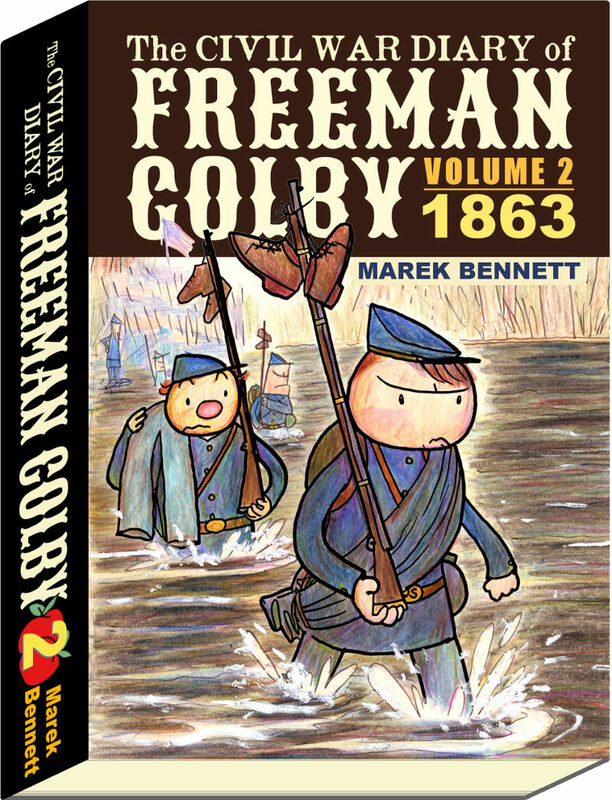 Green Street School ~ Residency: Civil War COMICS + MUSIC! Now booking SCHOOL VISITS for the new graphic novel! Might you be available to work with a number of NH middle school teachers on June 23rd or 24th, 2016?